ALAMO — A second suspect was arrested this week in connection with a cold case involving a stolen police department rifle. 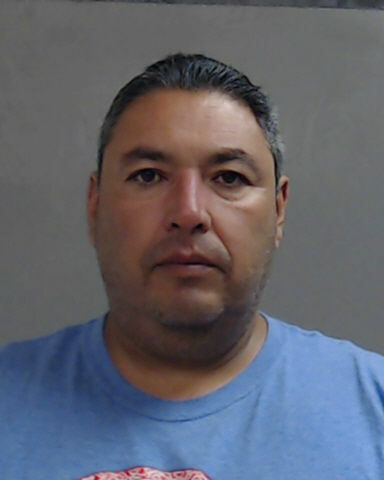 Ricardo Vera, 46, was arrested Wednesday on a property theft charge, and Alamo Municipal Judge Celia Garcia set his bond on the Class A misdemeanor at $15,000. Vera allegedly purchased a stolen AR-15 from former Alamo police officer Jesus Ramirez at an unknown date, according to the criminal complaint tied to his arrest. Upon learning the weapon was stolen, Vera then sold the rifle to a buyer in Mexico. 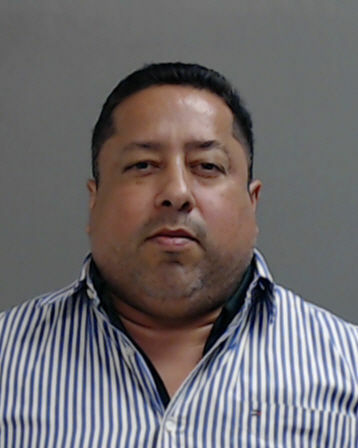 Alamo police arrested Ramirez, 47, July 5 on the same property theft charge, according to jail records. His bond was set at $20,000 and he was released from jail July 6. Police became aware of the stolen rifle valued at approximately $800 in January 2014, according to the complaint, after an inventory check of patrol rifles and night vision equipment stored inside a gun safe revealed it to be missing. The weapon was subsequently entered into the Texas Crime Information Center and National Crime Information Center databases as “stolen/missing,” according to the complaint. Ramirez resigned from the police department in 2014 for personal reasons, according to Alamo Police Chief Baudelio Castillo, who was not with the department at the time. Castillo said he re-opened the missing AR-15 case, which he described as a cold case, soon after being hired to lead the department in February of this year. He said additional arrests may be made in the case and added that the department is working with the Bureau of Alcohol, Tobacco, Firearms and Explosives to recover the weapon in Mexico.